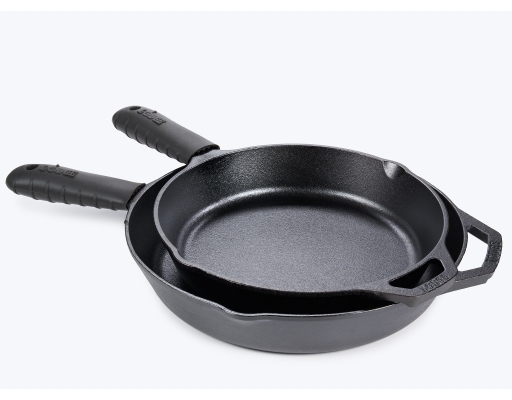 The epicenter of any home always turns out to be the kitchen. 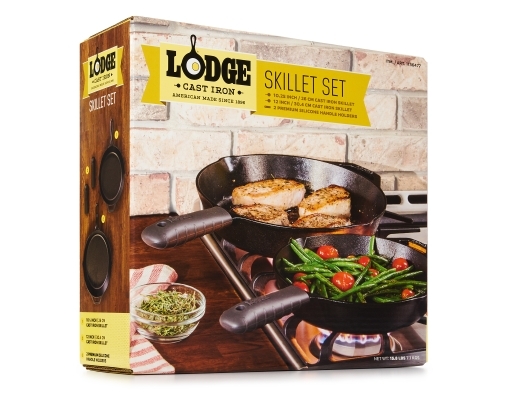 But when weather permits, the ability to bring the kitchen outside takes dinner time to another level of enjoyment. 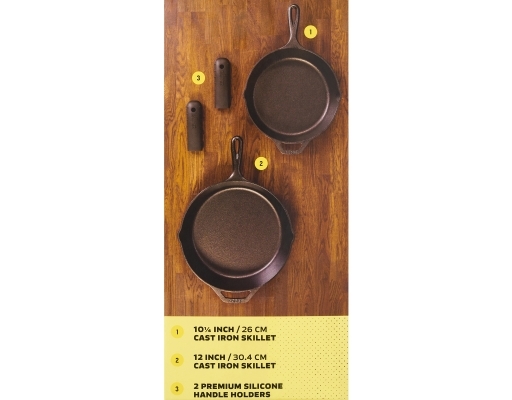 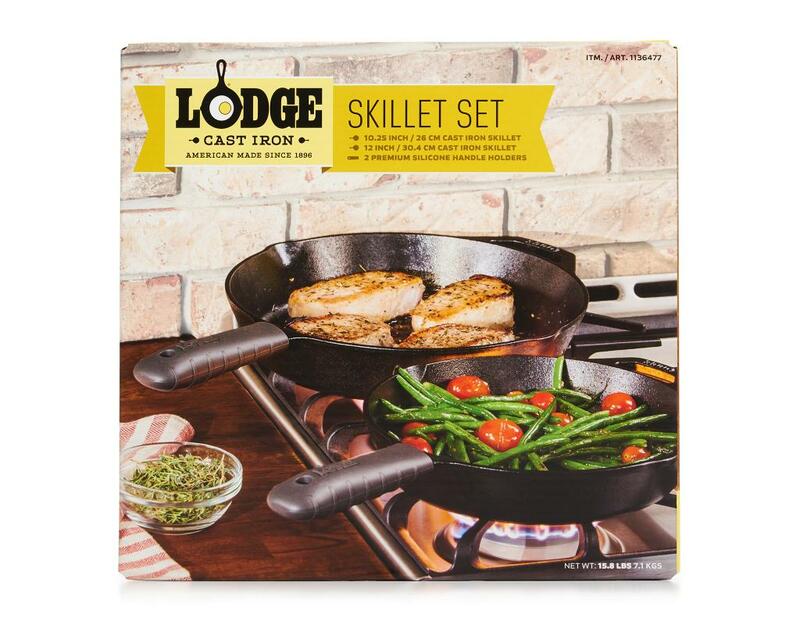 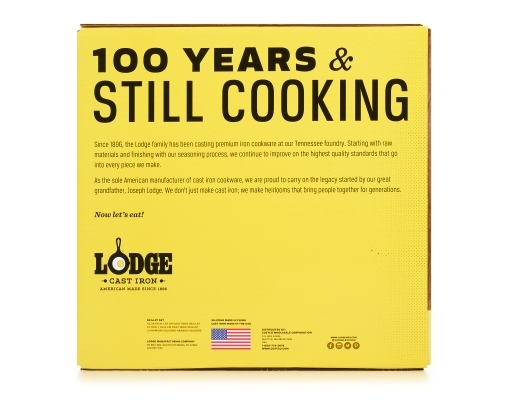 Since 1896, the Lodge family has been casting premium iron cookware at their Tennessee foundry. 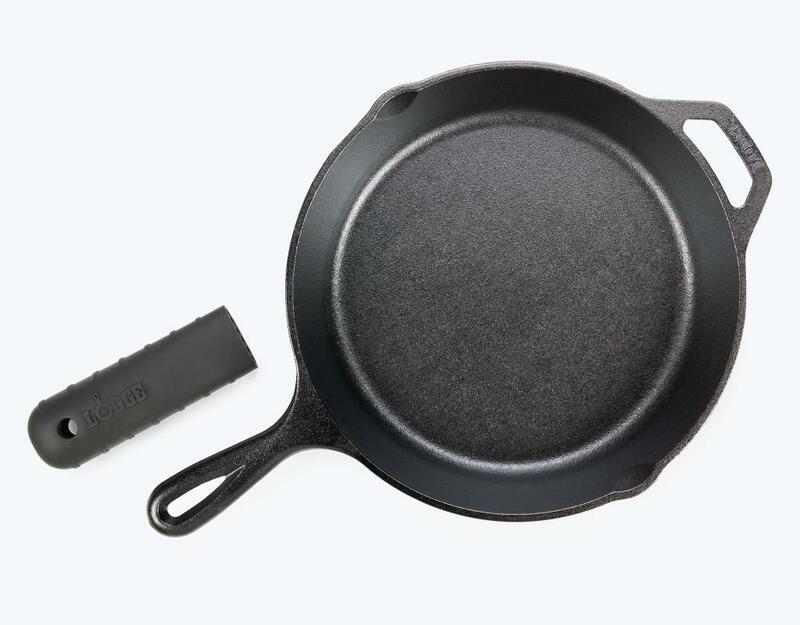 Starting with raw materials and finishing with their seasoning process, they continue to improve on the highest quality standards that go into every piece they make. 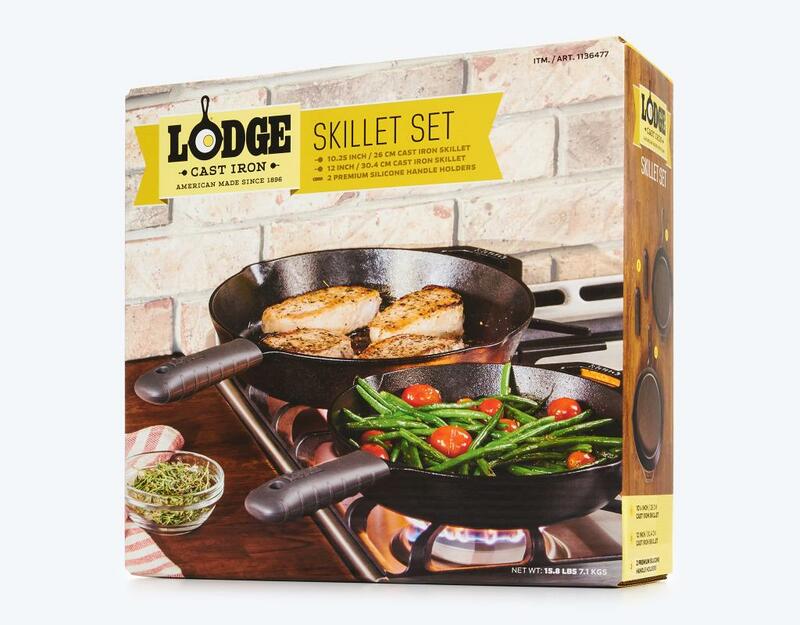 As the sole American manufacturer of cast iron cookware, Lodge is proud to carry on the legacy of Lodge Cast Iron cookware today. Lodge doesn’t just make cast iron, they make heirlooms that bring people together for generations.